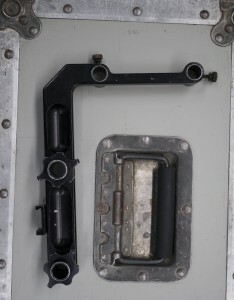 Panavision and “Panavised” cameras require additional hardware from Panavision to mount sensors rods and follow focus motors. First off cameras from Panavision do not use the same rod configuration as Arri, Red and Broadcast type cameras. Panavision cameras typically have 5/8 inch rods on the right side of the camera instead of 15mm or 19mm rods below the lens. 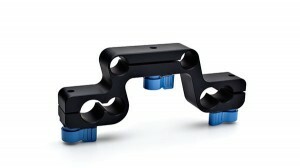 Panavision does however have a Panavision to Arri L-bracket adapter1. 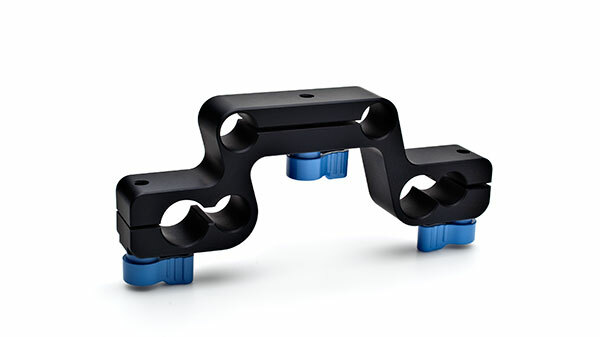 This hooks onto the Panavision side rods and gives the camera 15mm rods with 100mm spacing above or below the lens, depending on how the bracket is hooked to the camera. Unfortunately for this situation our sensors are all set up with 60mm center to center spacing, so you will need to provide one more adapter which takes the 100mm and gives you a 60mm center to center. 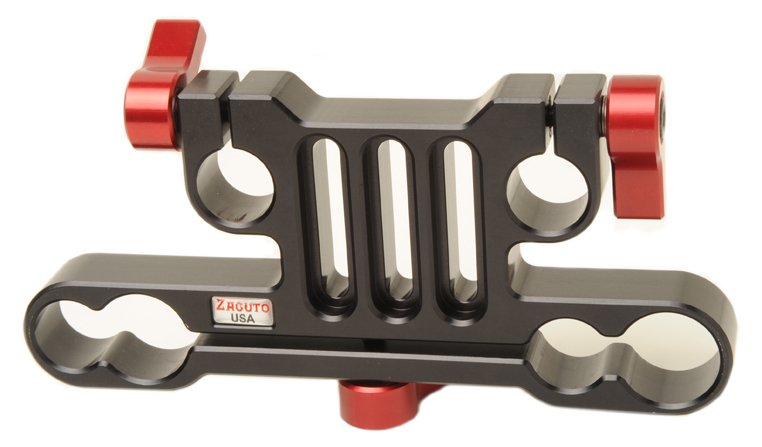 Zacuto 2 and Redrock3 both make such an adapter. 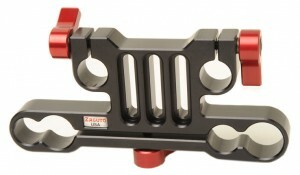 However in a pinch you can use two swingarms4 to provide the same result at the cost of added weight and bulk. One swing arm with 100mm spacing the other with 60mm spacing and two short rods to attach the two together. 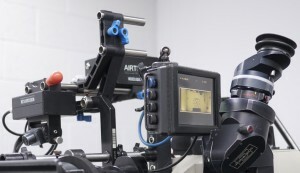 Secondly cameras from Panavision do not usually have a follow focus that mounts to rods below the camera (because there usually aren’t any rods at the bottom) the follow focus instead slides onto a proprietary block on the front of the camera body just below the lens. Thus you will most likely need to get your focus motors from Panavision if not your whole focus system.